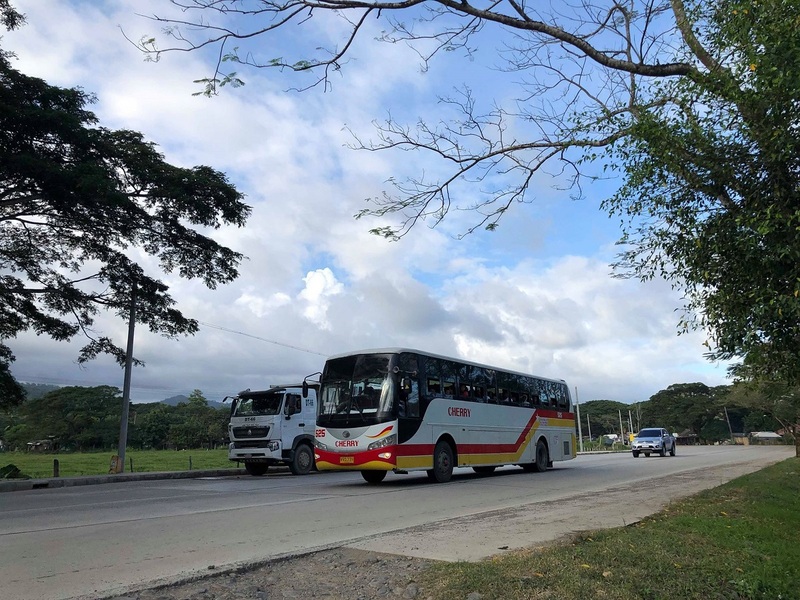 The Palawan Provincial Board (PB) approved Tuesday a measure that calls on the contractors of the six-lane national highways to use reflectorized paint for pavement markings as an early warning device for vehicles at night. Resolution author board member Cherry Pie Acosta said that the ongoing construction of the superhighway should include safety precautions to prevent nighttime accidents. “The construction of the six-lane highways ay napakalaking tulong sa ating probinsya at isa lang ang ating pinapangambahan — more vehicular accidents,” she said. She also said most of the traffic accidents are due to drivers’ errors because of lack of road warnings and markings. “It is necessary to request the Department of Public Works and Highways (DPWH) to do something about the contractor so they will include the use of reflectorized paints. Alam natin na malaki ang maitutulong nito to prevent vehicular accidents,” Acosta said.